Oxford dictionary defines ‘astrology’ as a study of the interplanetary movements of the stars and planets in the universe and their influence on the day to day human life on earth. 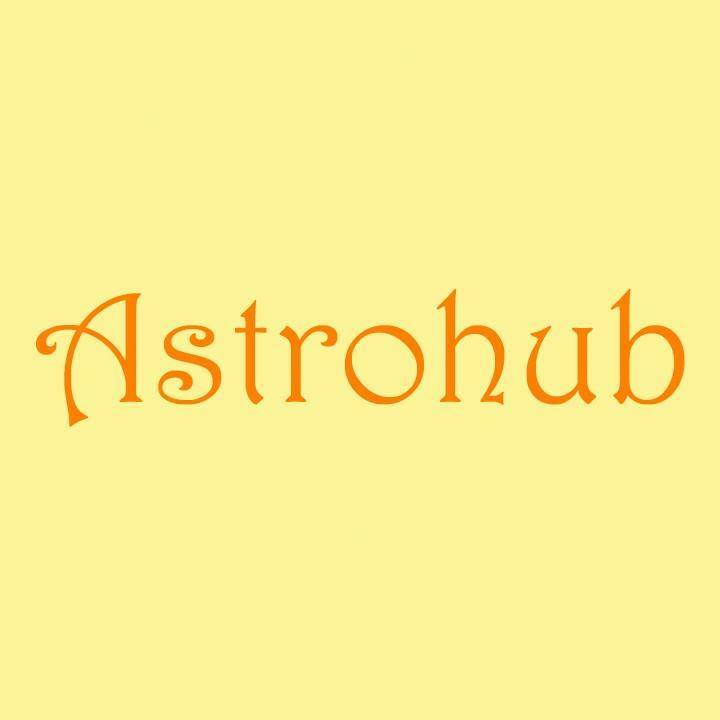 The etymological origin of the word ‘astrology’ has its root in the Latin word ‘astrologia’ which derives from the Greek words ‘astron’ meaning ‘star’ and ‘logia’ meaning ‘study of’ concluding that astrology in layman terms is the study of stars to gauge their impact on human affairs. The objective of this article is the understand the modern day uses of astrology. To do so, we need to delve back into its historic relevance. Astrology dates back thousands of years when various cultures including the Indian culture developed complex systems to study the celestial movements and their effect on human lives. The invention of calendar, prediction of seasons and natural disasters were some of the monumental impacts that astrology had on human life. In addition, it was also used to predict an individual’s or state’s prospects. Astrology thus was revered as a scholarly tradition. Over a period, with the advent of new scientific discoveries, astrology came into controversy as scientists and scholars started questioning its authenticity. 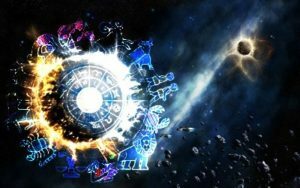 However, these controversies did not stop people from having faith in astrology as it continued to be followed as a practise and is flourishing even today. In the modern world, it is a widely accepted form through which we can gain insights into our own lives. Astrology provides us answers when we have nothing to turn to. It also helps us have faith to carry on during tough times. On an emotional note, astrology allows us to accept and understand that which we cannot change. It thus plays the role of a therapist who lets us come to term with life’s issues. The celestial play that goes on in the universe has a direct correlation with a person’s life events. The position of different planets in a person’s birth chart have a bearing on their personality, their fortune and their relationship with other people among other aspects. Below are some of the most relevant use cases for astrology in modern life. The twelve astrological signs define twelve personality types. It is possible to predict behaviour and characteristics of a person of any astrological sign. Once a person is aware of their characteristic behaviour, they can sort out their strengths and weaknesses and adapt to situations accordingly. It also helps to avoid any conflicts with another sign, which arise out of differences in personality types, when you know their characteristics beforehand. The alignment of the stars can tell us about our fortunes. It can help us predict what is in store for us at what points of our lives. We can accordingly schedule notable events in a way that can harness positive energy from the stars in the most optimum way. Similarly, we can also avoid negative periods by lying low if needed. Once we have a basic understanding of what lies ahead, we can plan our life in accordance with that. 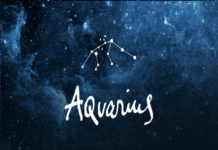 Relationship compatibility is another area where the astrological signs can help us. The astrological compatibility of two individuals can be checked before going ahead with committing oneself to a lifelong relationship like marriage. 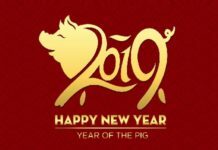 Indian astrologers have been matching horoscopes as per the Indian tradition since long to check for compatibility levels between future couples. Similarly, compatibility between business contacts can also be checked before signing major contracts. There is another aspect of astrology which is often overlooked. Astrology can be utilised in healing people. Astrological study of one’s stars can help us understand the physical ailments that a person is facing or may face in the future. This can help in directing the affected person to the right treatment in time or through alleviating the problem by means of astrological tools like mantras. Mantras are a series of sacred words or utterances which on frequent repetition have the power to heal or even help in achieving the higher state of mind through meditation. Astrology hence is a powerful tool that has the capacity to overcome odds and give direction to oneself. It must however be kept in mind that astrology does not negate the fact that we are accountable for our actions. In fact, most Indian astrologers firmly believe in the concept of ‘karma’. 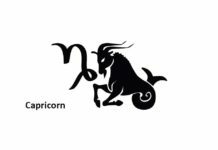 The knowledge of astrological signs helps us to assess ourselves and be prepared for the future. It enables us to take decisions with conviction and avoid uncertainty. It provides us with reliable knowledge, so that we can set realistic expectations and choose the most suitable path. For example, it can tell us what career path will be most suitable for us, thereby providing a clear perspective. Astrology is a science with innate depth and is based on the vast experience and knowledge of our ancestors. Our life is a beautiful creative process and astrology is the science and art to live it better.